Make sure that your girl gang look (almost) as good as you on the big day. Discover our collection of plus size bridesmaid dresses for timelessly elegant gowns in sizes 16 to 36. 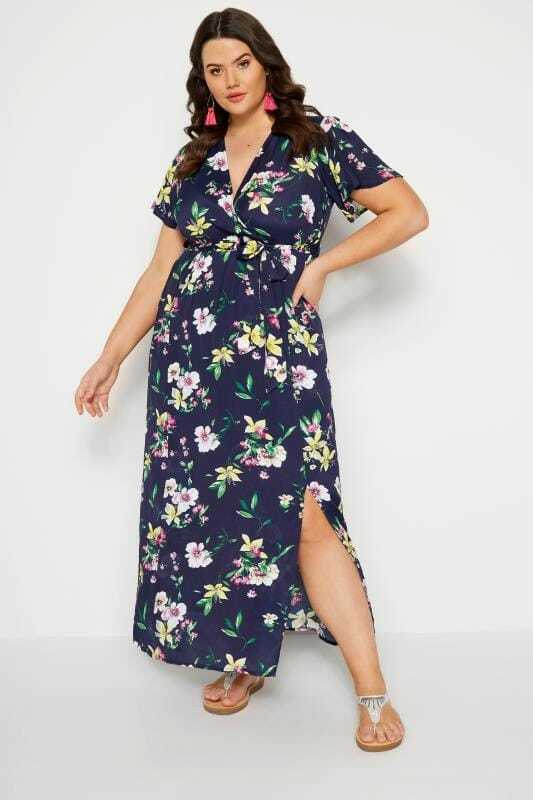 From floor-sweeping maxis to modern midis and flattering skater dresses, we have options to suit every shape and style. And why not finish the look with matching accessories? Shop wide-fit bridesmaid shoes and statement jewellery for the ultimate glam factor.